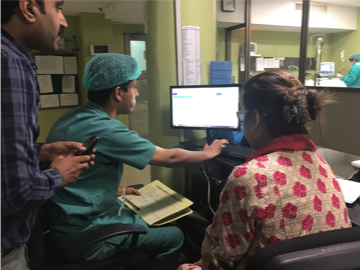 The main focus of our work centers on improving recognition and management of acutely unwell patients, and their journey through acute and critical care. 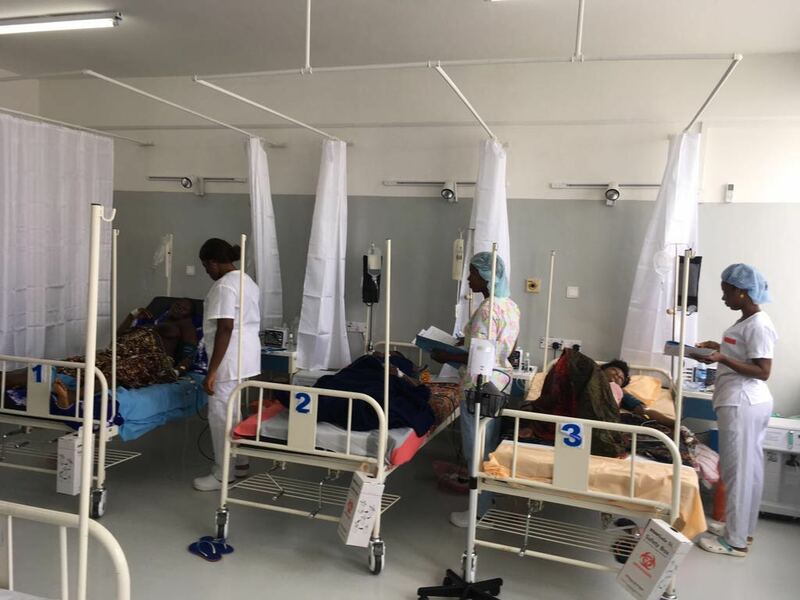 These projects extend into surgery and acute medicine, the impact of infectious diseases including dengue, non-communicable diseases including heart disease and renal disease, and on patients’ quality-of-life following critical care. In collaboration with the Rabies prevention unit we work to improve information regarding rabies incidence and patients access to and completion of post exposure treatment.